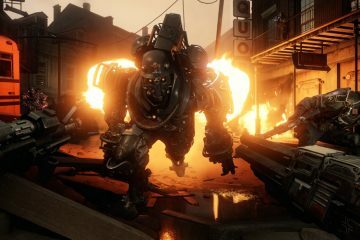 As the games industry continues its slow return from the holiday slumber, Sam, Bobby and Huw delve into some games, rumors and news this week. 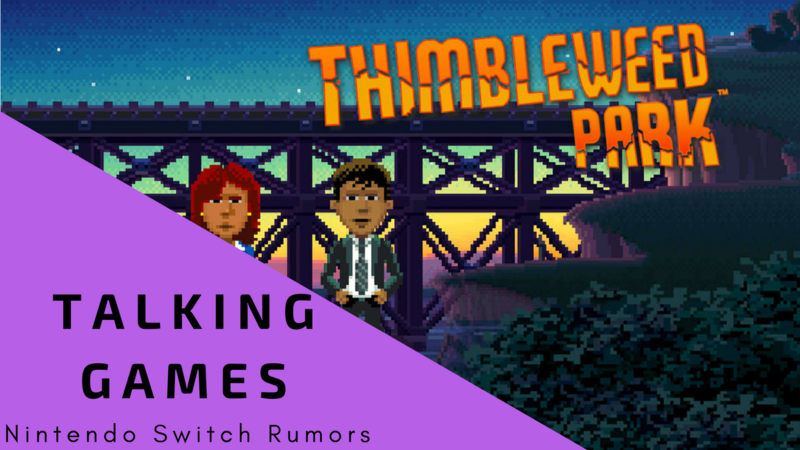 On the docket this week we have Tacoma, Thimbleweed Park, Bridge Constructor Portal, Battle Chef Brigade and more. The crew also delve into some juicy rumors as to what the coming months hold for the Nintendo Switch and discuss the opening day of the Overwatch League’s inaugural season. To cap it all off, we doff our respective headgear in celebration of Kelsey’s birthday this coming Saturday! Talking Valiant Episode #84: Best of 2017!